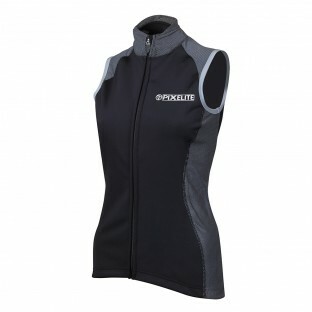 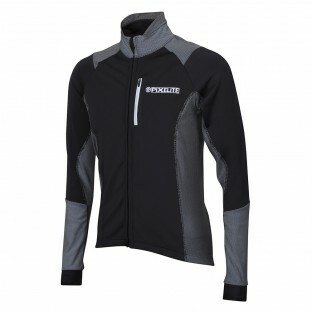 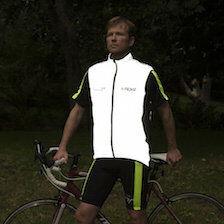 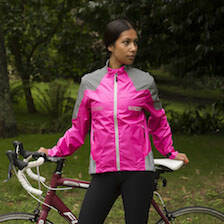 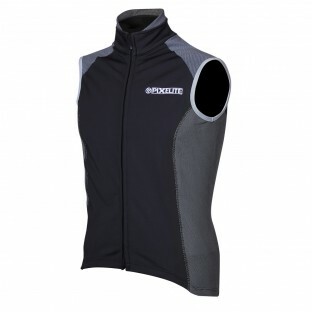 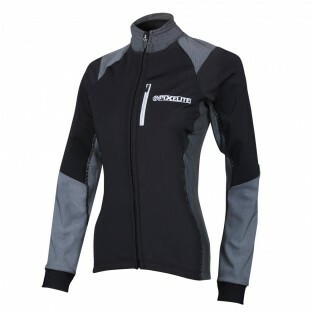 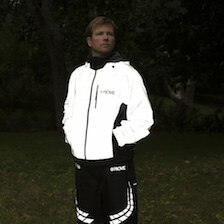 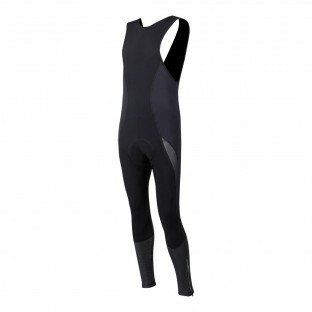 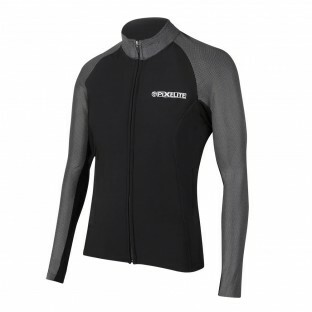 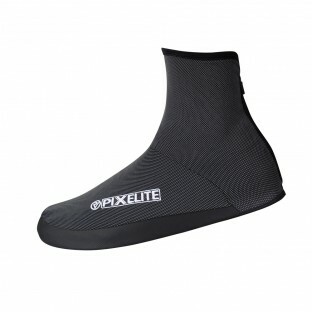 Proviz PixElite Cycling products are designed with comfort, flexibility and performance in mind. 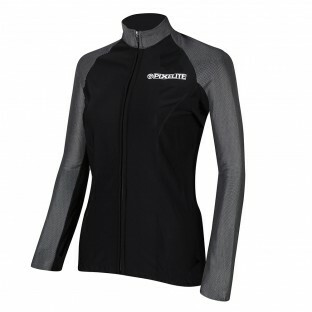 Using soft touch, flexible and breathable material you will remain comfortable in PixElite Cycling gear no matter how far or fast you ride. 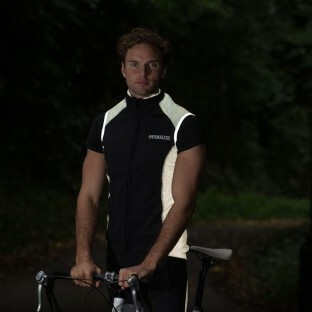 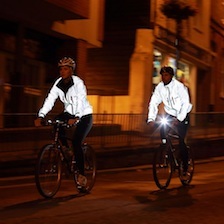 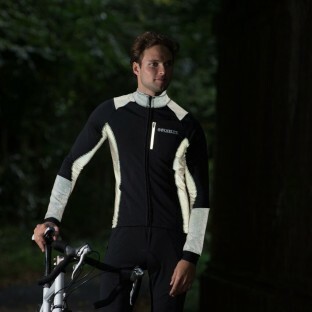 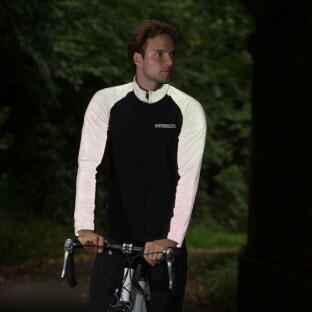 All of our PixElite products also incorporate elements of our signature reflective material to make sure you are seen when speeding by!